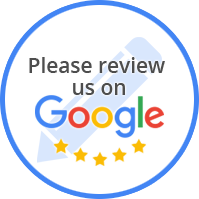 WE HAVE THE BEST WARRANTY YOU WILL FIND! 5-year warranty on the well, including workmanship and all other materials use. Warranty work will always cover defective products for the length of the warranty and will cover labor for the first year. There may be a labor charge to replace the product 12 months after installation. 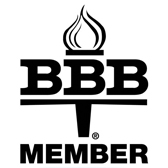 We are proud members of the Better Business Bureau. Click here to view our stellar record with the Better Business Bureau.